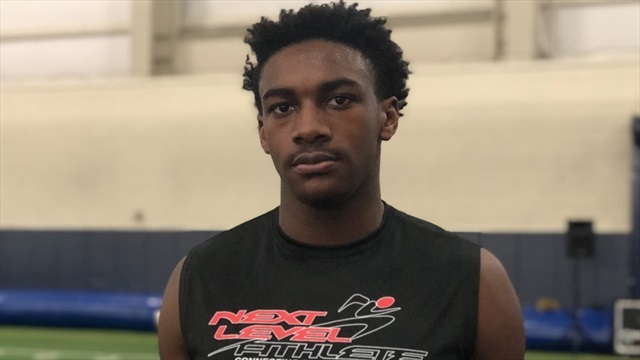 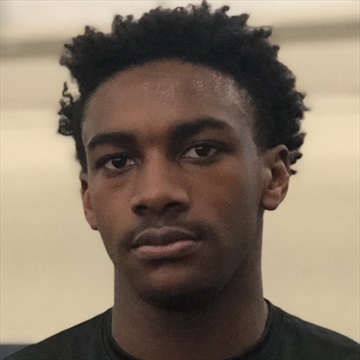 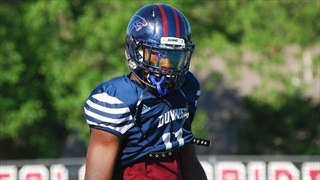 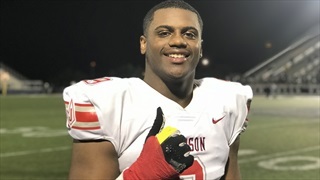 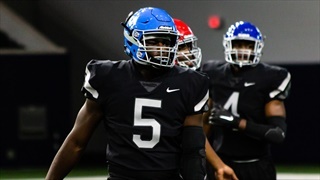 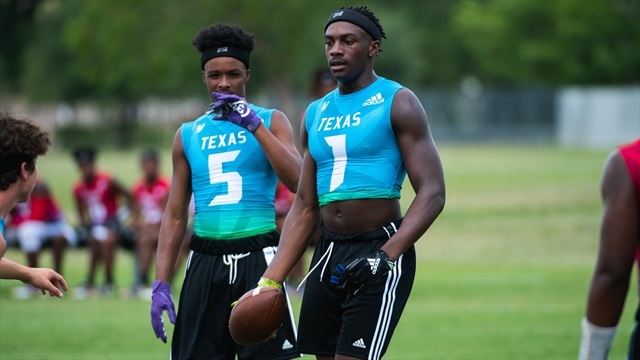 The DFW Area is always one of the top priorities for the Aggies, and there is no shortage of big time prospects this year. 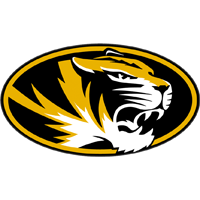 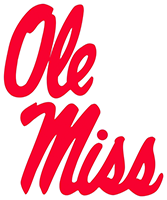 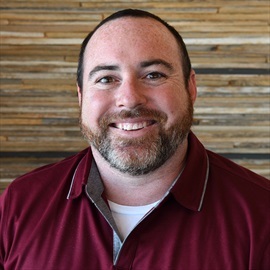 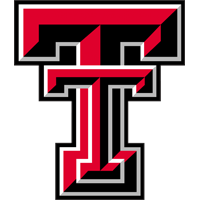 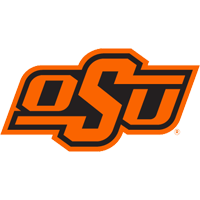 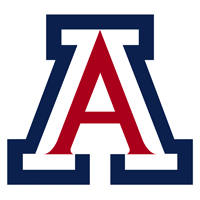 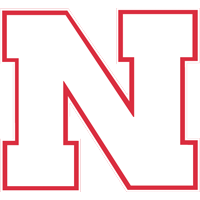 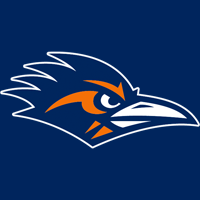 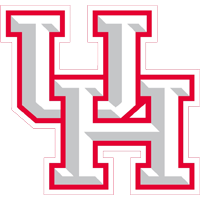 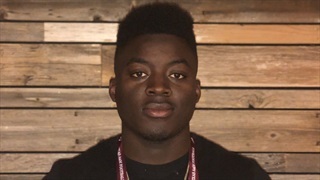 As the season approaches, recruits are making decisions, trimming lists and taking visits, and there's news that impacts the Aggies and also top programs around the country. 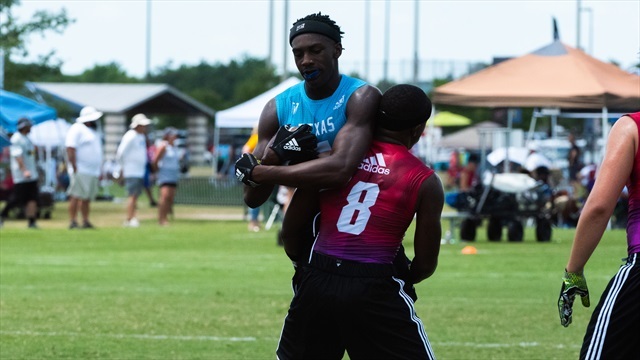 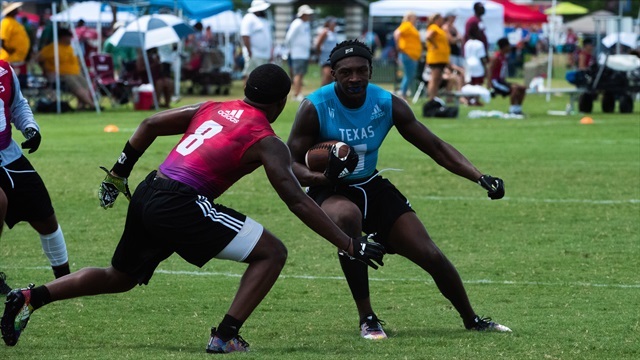 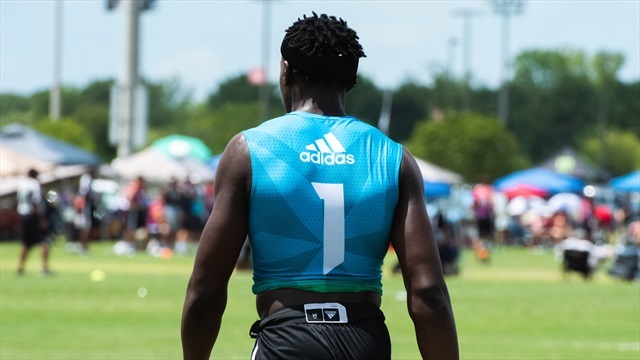 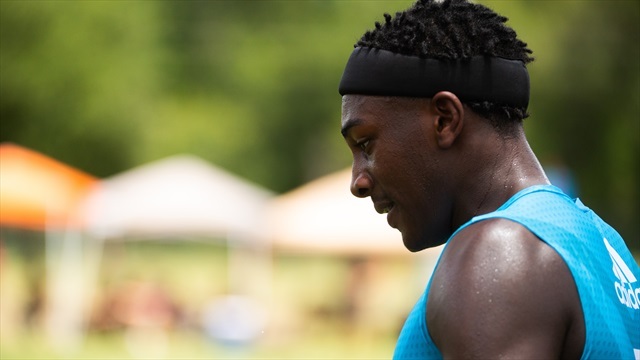 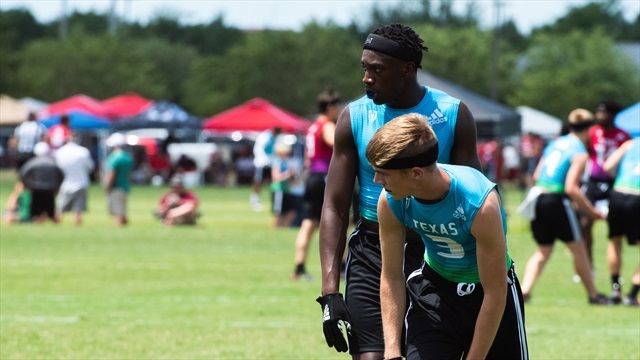 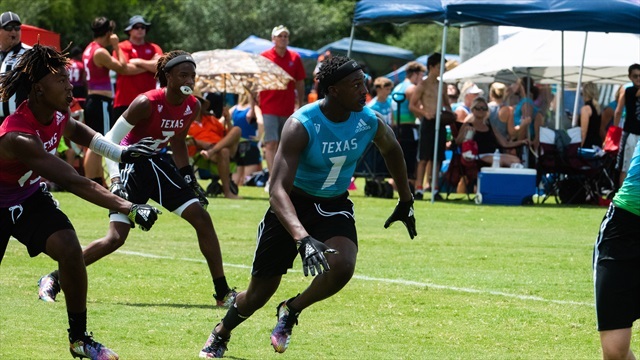 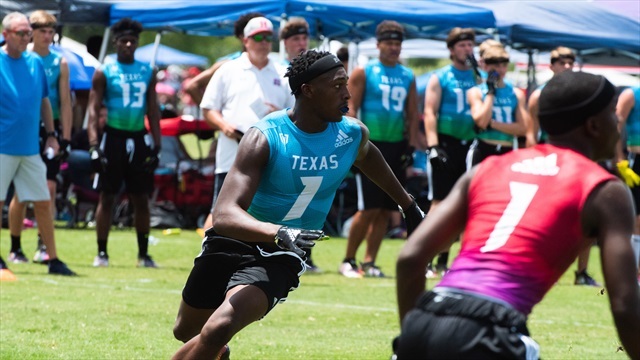 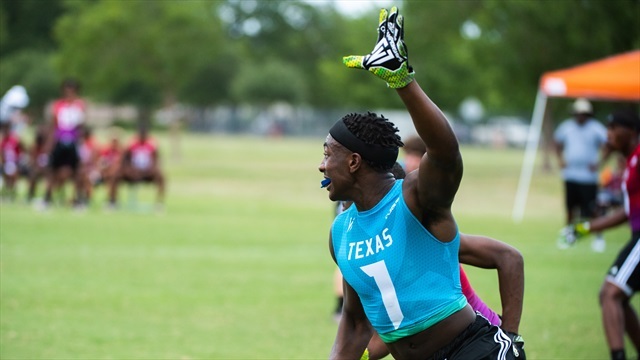 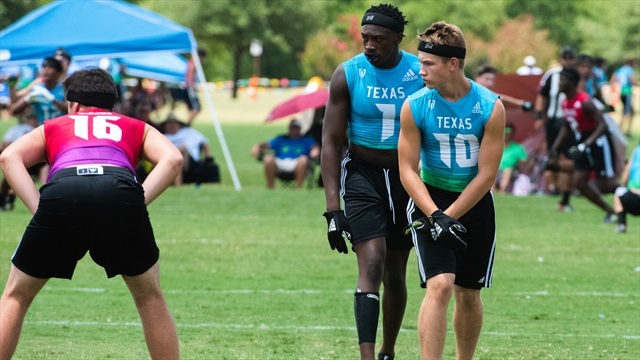 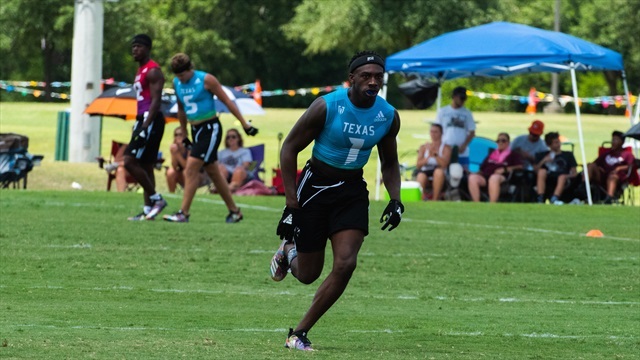 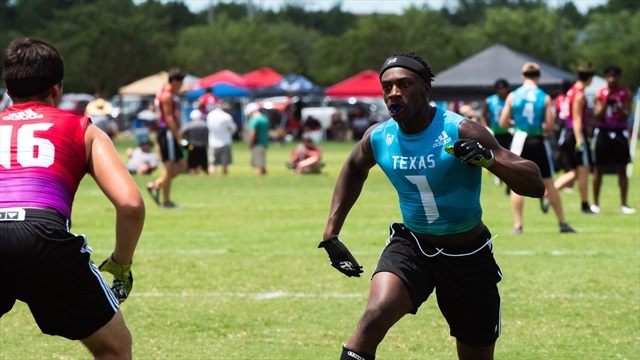 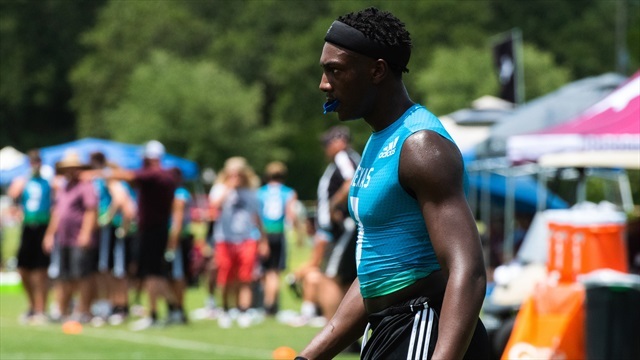 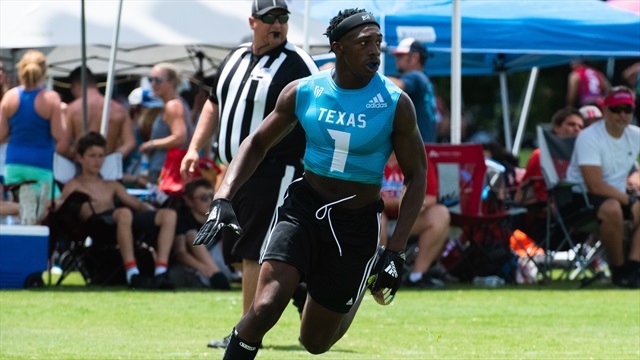 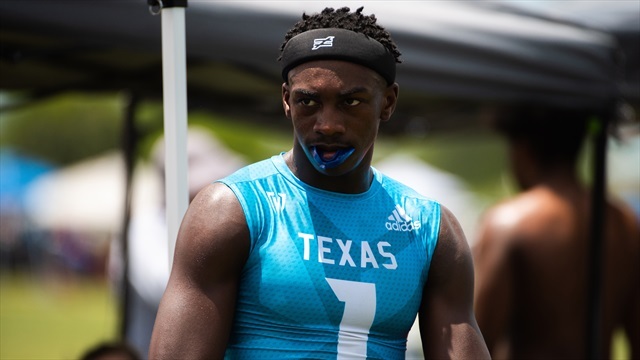 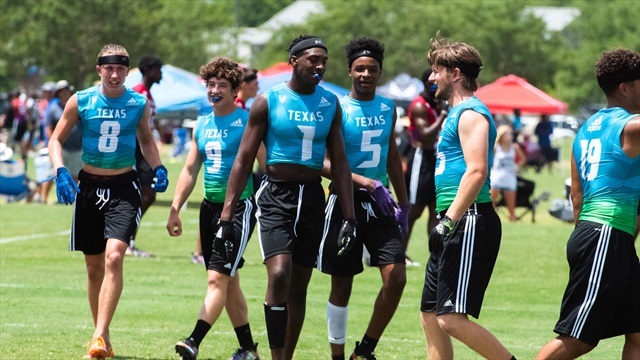 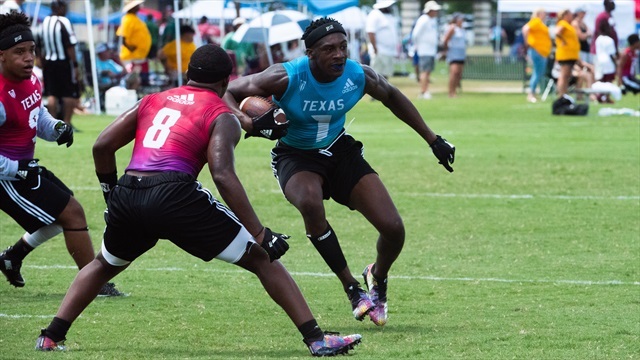 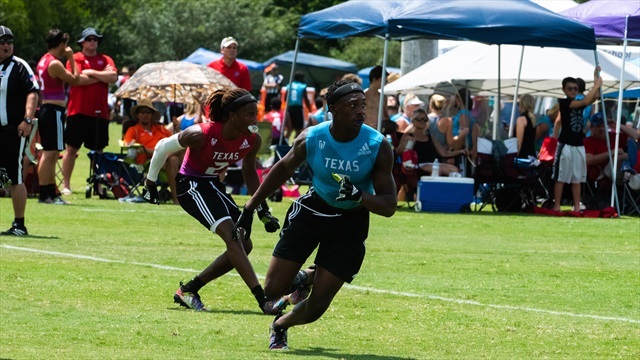 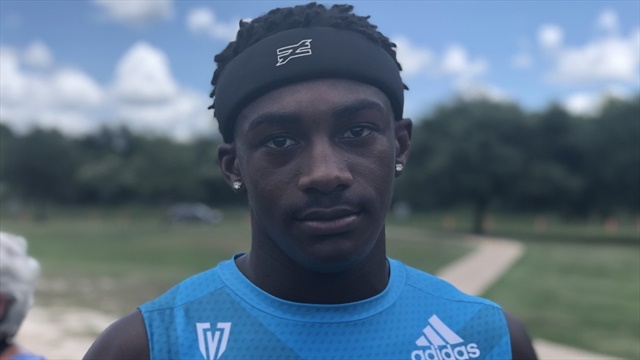 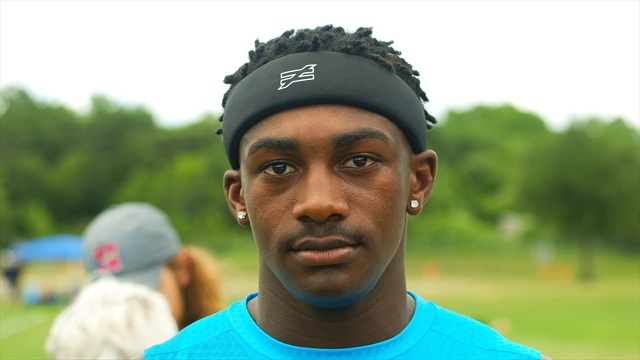 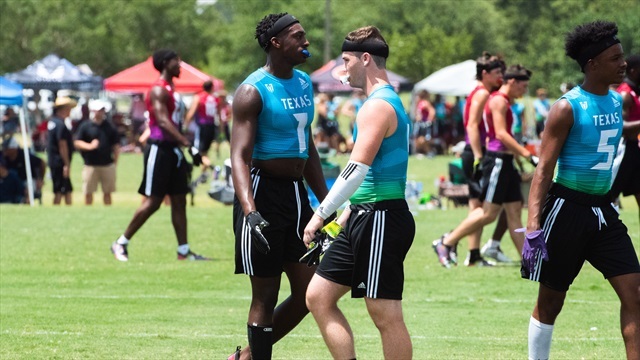 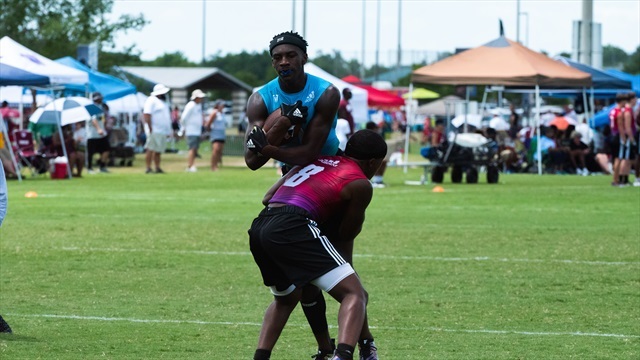 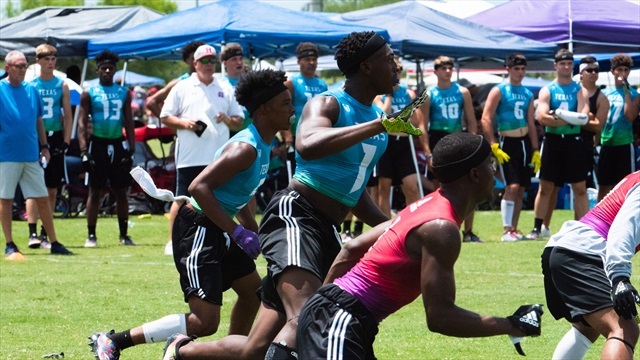 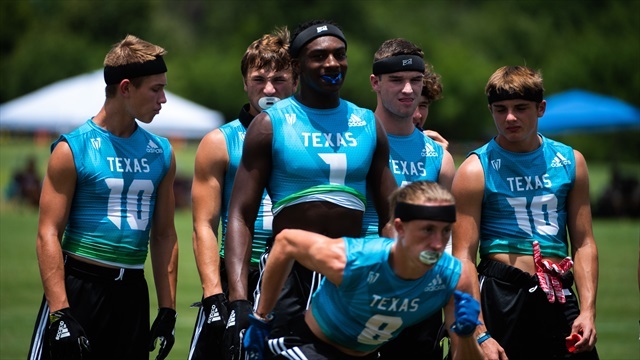 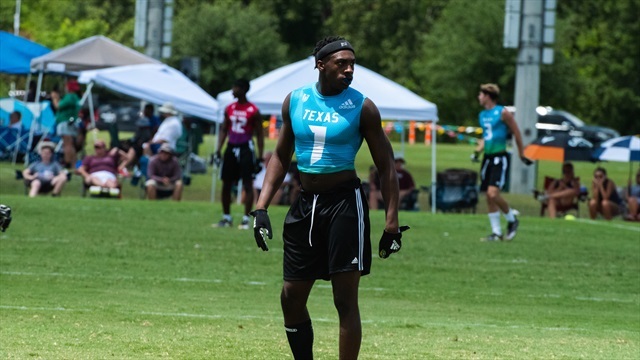 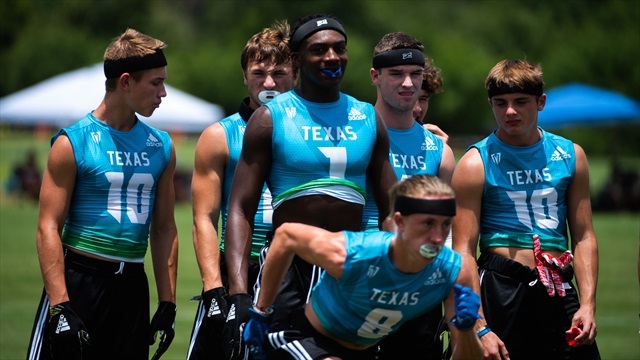 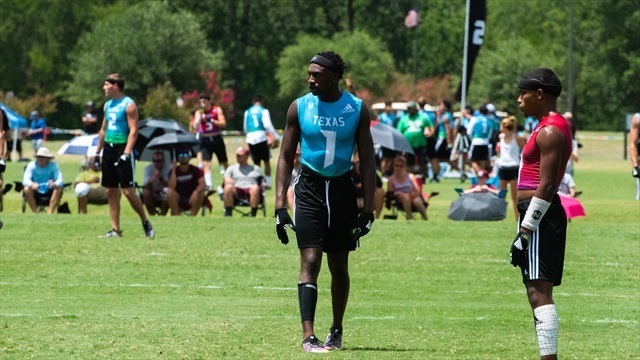 As the State 7-on-7 Tournament rolls on in Aggieland, some of the states best recruits are putting on a show, including a few A&M prospects. 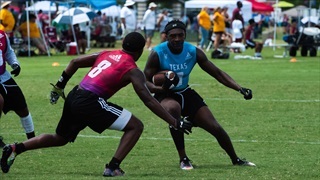 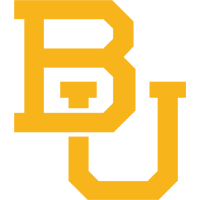 TexAgs presents a highlight reel from the first day.